Exhausted skin? 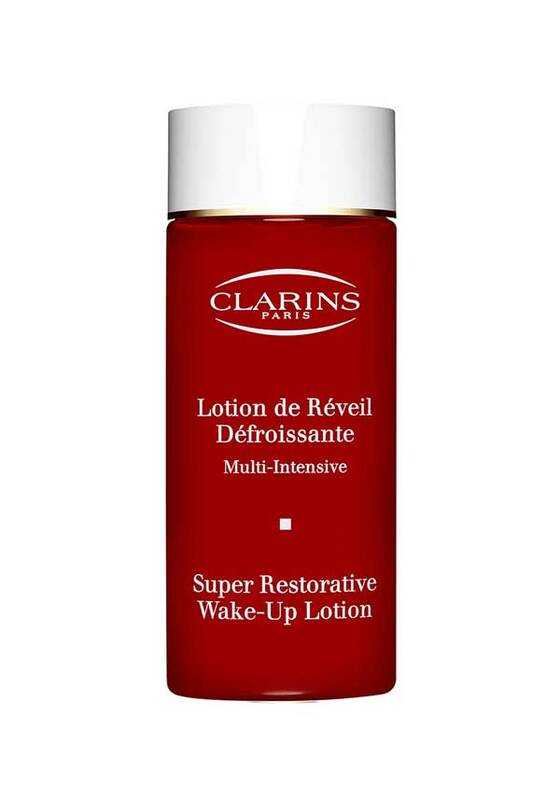 Wake-up refreshed! 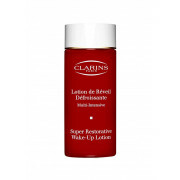 Clarins’ exclusive blend of Green Coffee, Oat Sugars, Hibiscus and Pueraria Lobata helps reduce the appearance of fine lines, puffiness and sleep marks that can effect skin over 50. Smoothes-away impurities, restoring a fresh, healthy-looking glow.